In honor of David Letterman’s retirement from television here is a trip down memory lane with some of the athletes he interviewed over the years. 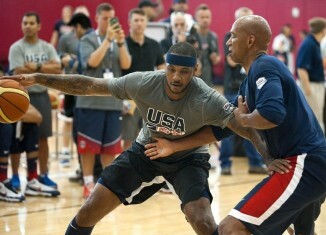 An all-access look at how Carmelo Anthony is spreading his veteran wisdom in USA Basketball practice as he prepares to take part in his 4th Olympic Games . 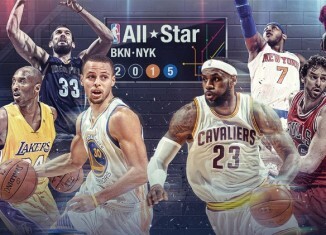 It's that special time of the year for all NBA fans as the top players from each conference are selected to play in the annual All-Star game. Check out this year's group of all stars from starters to reserves.